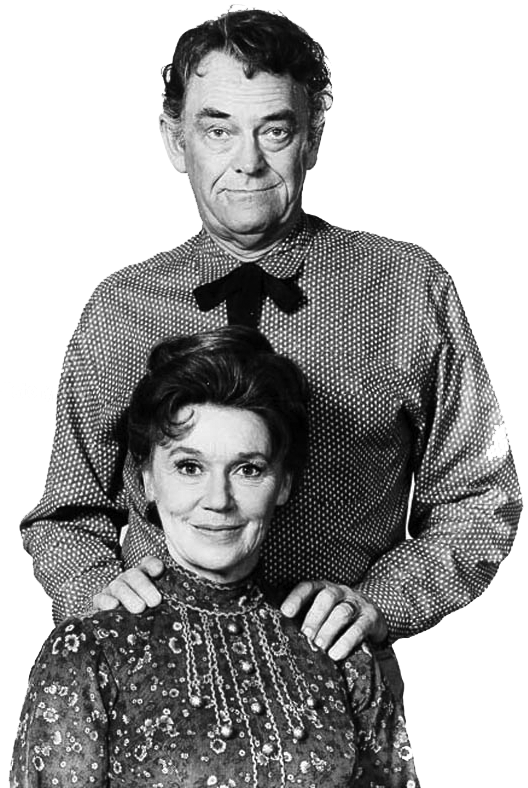 Born on this day in 1911, Jeanette Nolan was one of radio’s busiest stars, with regular appearances on Lux Radio Theater, Cavalcade of America, The Great Gildersleeve, Young Doctor Malone, Let George Do It, Yours Truly Johnny Dollar and Suspense. We wish a Merry Christmas to all our readers, and, simultaneously, a happy birthday to the mysterious, urbane songstress, Marlene Dietrich. 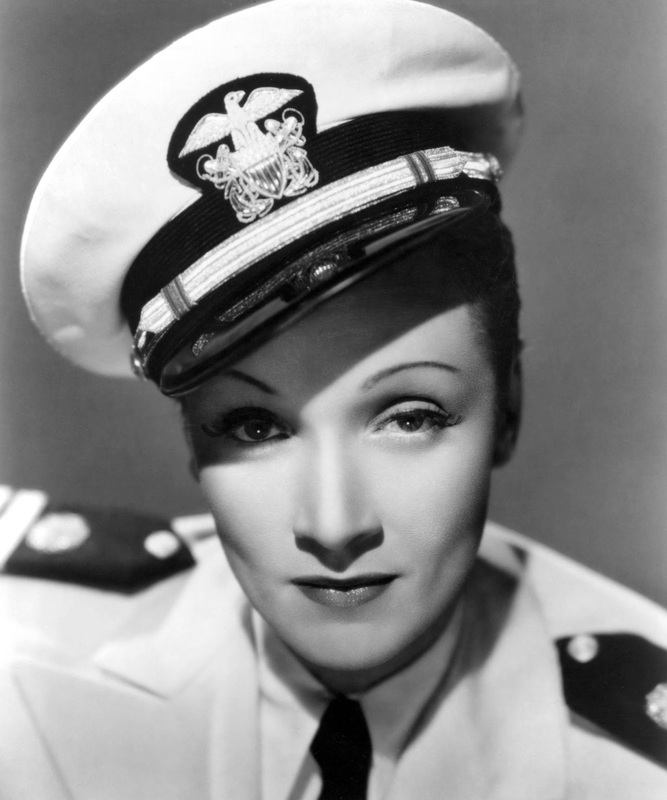 As Marie Magdalene Dietrich, she entered the world on this day in 1901. While her icy stare may not have played well on the radio, her voice certainly did. She turned in sensuous and beguiling performances in such episodes of Lux Radio Theater as "Song of Songs," "Manpower," and "The Legionnaire." She also appeared on Martin and Lewis and Burns and Allen. An anti-Nazi voice and USO participant, Dietrich died in Paris at the age of 90. 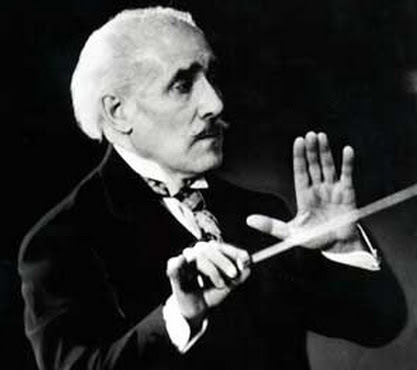 December 25, 1937: Symphony of the Air was performed for the first time on NBC by Arturo Toscanini. 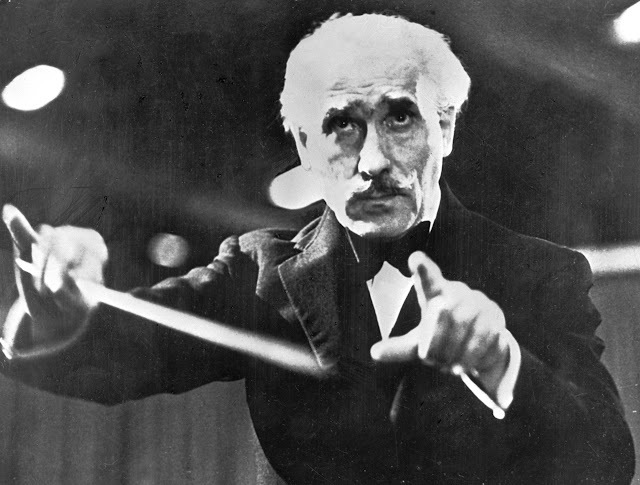 Arturo Toscanini, an Italian conductor, was one of the most renowned musicians of the 19th and 20th centuries. He became a household name in the United States through his television and radio broadcasting. When Toscanini returned to the U.S. in 1937, an orchestra, called The NBC Symphony Orchestra, was created especially for him. He conducted his first NBC concert on Christmas day of that year, in a specially-built studio in New York City's Rockefeller Center.